A full service truck repair facility & body shop. Mobile service available. Bison Fleet Specialists can handle Full Service for your large vehicles. Our shop is equipped with 18 lifts & 36 bays large enough for your large truck & trailer, there is no need to go anywhere else! 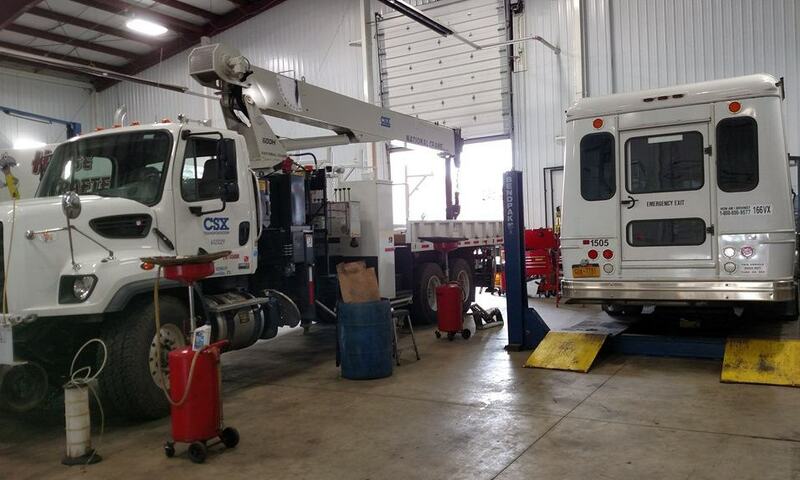 Our shop is equipped with heavy duty lifts capable of lifting vehicles up to 100,000 lbs. 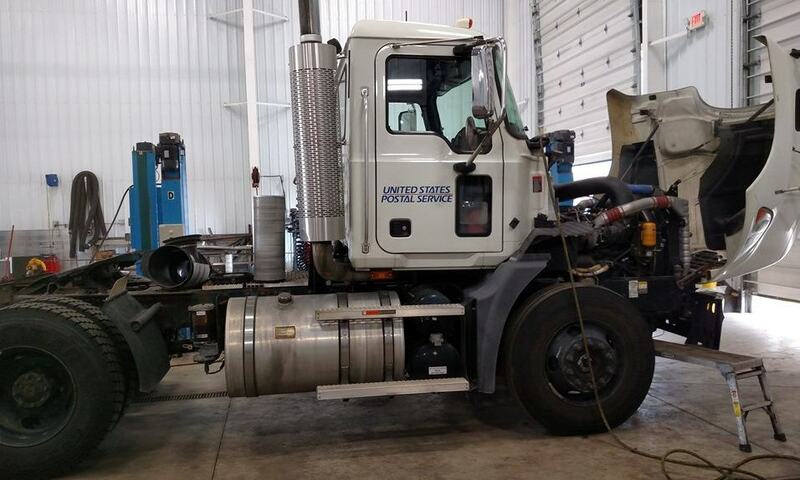 We proudly service all large jobs on heavy trucks, semis, and tractor trailers. 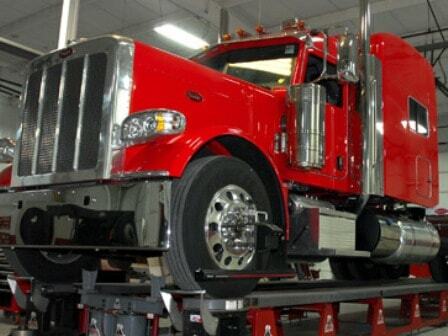 We can calibrate alignments, repair body work, and do full truck service. We can handle custom jobs and refrigerated (reefer) truck bodies. 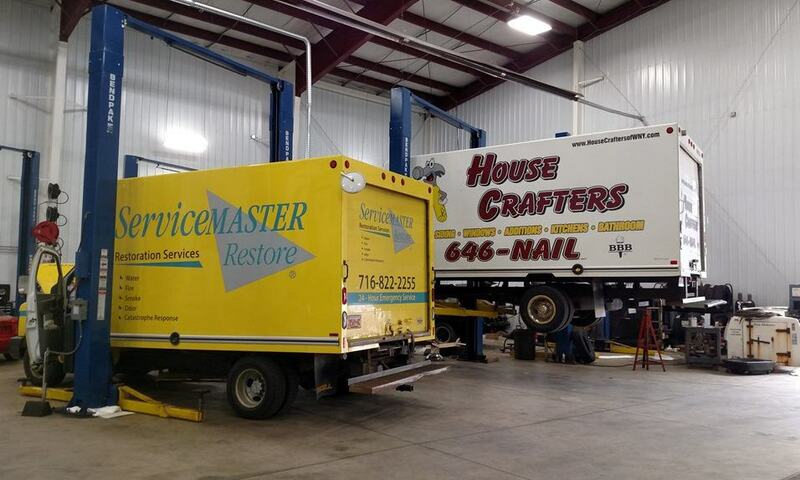 Our new state of the art Fleet Repair Center is Western New York’s largest repair facility capable of handling repair of large trucks, RV’s, and boats.